A few months ago have posted about Transforming Your Windows 7 to Android using Android Skin Pack. Here i am discussing about transforming your windows to Mac OS X Lion Inspirat. This transformation package includes everything to change your system to Mac OS Lion. Mac OS X Lion Theme reshapes your computer completely, from the wallpaper to the default font of Windows, and add visual elements just seen on OS X Lion. The icons are also changed with the transformation pack. lot other Windows icons get the look of Mac OS X Lion. The icons of folders, Control Panel, Network, My Computer and more others are get modified. Custopack is required to make this transformation pack. Download and install it as usual. 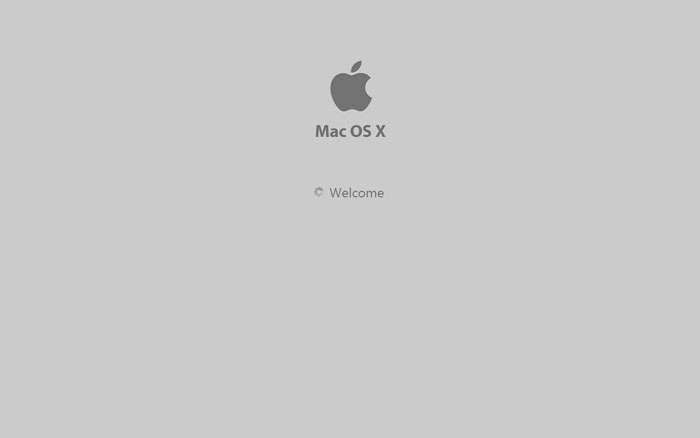 Download the Mac OS X Lion Inspirat Transformation pack files from below link. Extract them and run the SETUP file. Complete the setup process and It will ask to restart your computer then. After restarting, the theme will be installed completely. 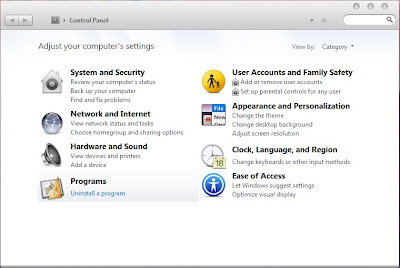 This Windows To Mac OS X Lion Inspirat Tr runs on Windows XP, Windows Vista and Windows 7. Please update eset smart security 5 username and password february 2012. *in previous comment i forgot to write february. @Krupesh I saw some new 2012 bsnl and reliance 3G free GPRS tricks but dont know they work or not.can you check those and post here if any of them works. can we uninstall the theme or return to windows theme.please explain. 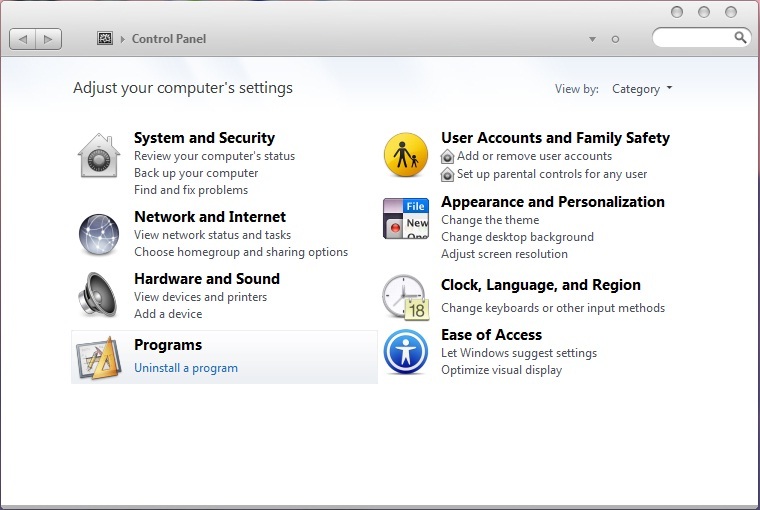 * Click Start menu and move your mouse to All Programs. * Find CustoPack Tools 1.0.0.40 folder and click on its Uninstaller. * Follow its uninstaller and uninstall the program. Please know that both of Windows Add/ Remove Programs and its build-in uninstaller can only uninstall the main executable files of the program, but not all program files and components. Some invalid files may be left in system registry and folders. To completely remove CustoPack Tools 1.0.0.40, you need to get rid of those remnants, otherwise, it will slow down your PC and block you installing other incompatible programs. Note: I only recommend advanced computer users to manually edit registry and remove CustoPack Tools 1.0.0.40, because deleting any single registry entry by mistake will lead to severe problem or even system crash.